When people look at your life, would they be able to tell that you are a Christian? Why do we often live as if Christ really isn’t important in our lives? 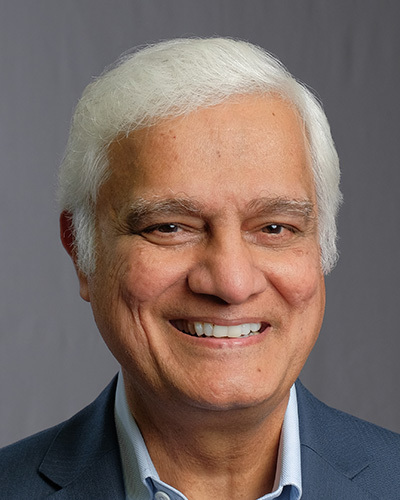 Today on Just Thinking, Ravi Zacharias and RZIM speakers, Abdu Murray and Sam Allberry, are back at Knox Presbyterian Church to address these convicting questions. Join us.